Partnering with suppliers is not a new concept within the roofing industry. Many roofing manufacturers have partnership programs to encourage loyalty from roofing contractors. 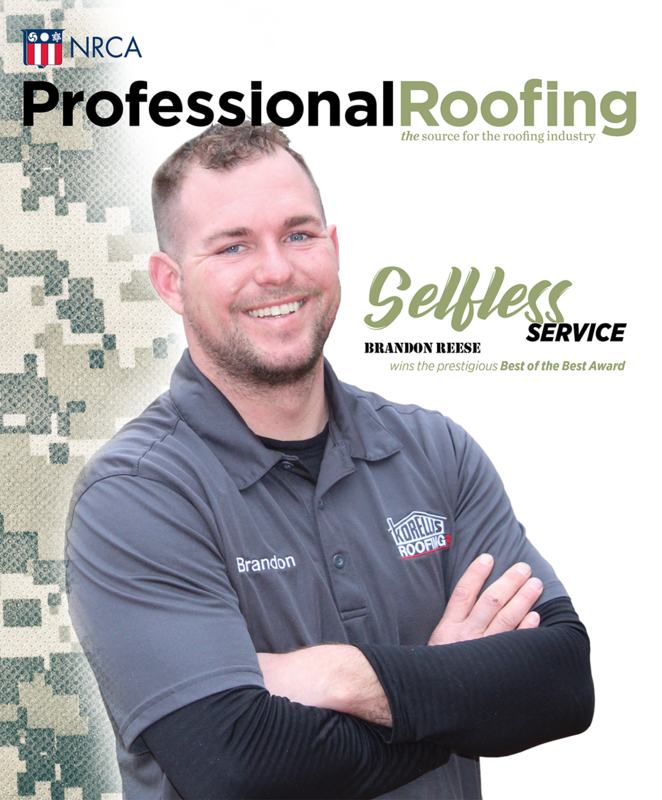 However, establishing new, successful client relationships for roofing contractors through such programs is limited, and there are a few key reasons why. By studying other industries where partnership programs are fundamental to competitiveness, you can learn a great deal about creating successful supplier partnerships. In the information technology industry, manufacturers carve out exclusive territories for value-added resellers who work directly with the end user to specify and sell the manufacturer's products. The manufacturer supports the channel partner with pull-through marketing, training and pricing discounts. The reseller acts as the company representative for the end user. Managed well, the partnership is a win-win relationship that results in profitable business growth for the manufacturer and channel partner.